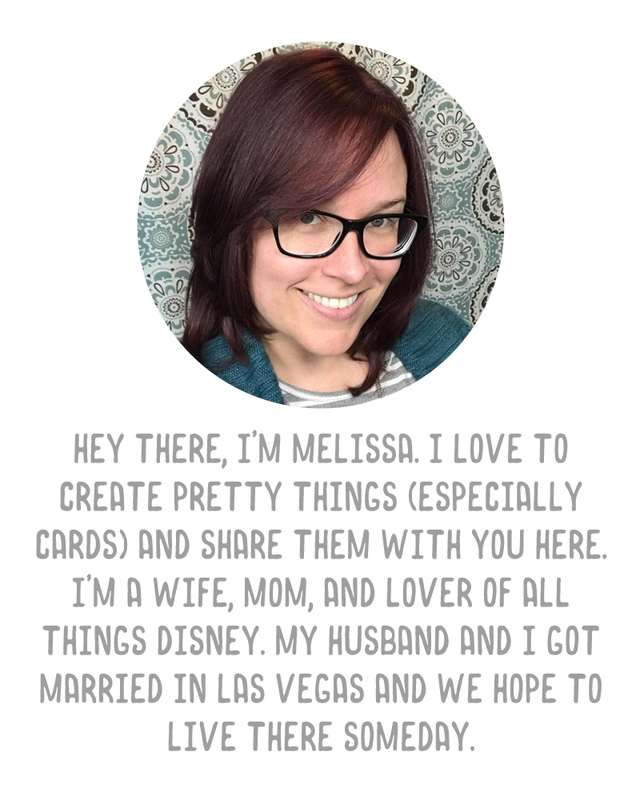 I mentioned a couple of weeks ago that I would like to start doing some YouTube videos for the blog. Unfortunately I don't like myself on camera, and I have a very beginner's level of understanding of how to film and edit videos. 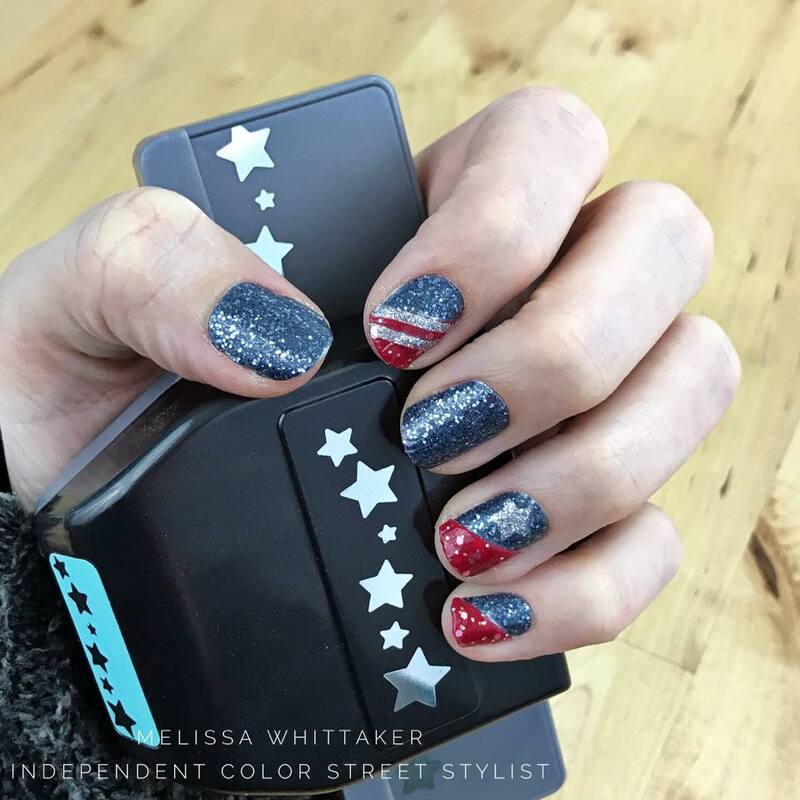 But I decided I had to start somewhere and today I filmed a short tutorial for YouTube showing how I punched out the stars and cut the stripes for these Patriots inspired nails I did the other day (just in time for the Super Bowl).